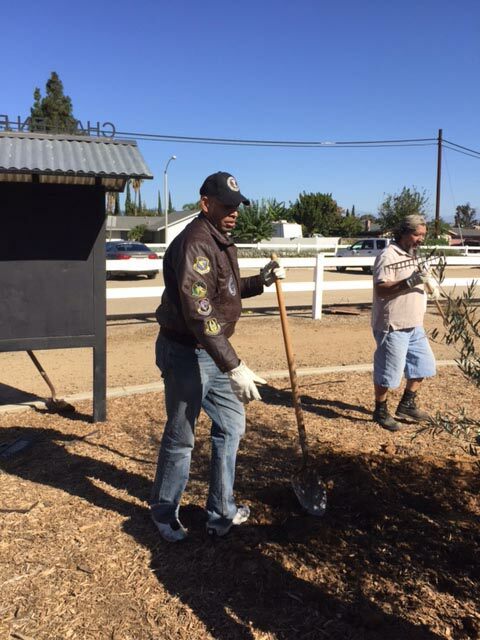 Community Service at Challenge Park | Reaching New Heights Foundation Inc.
Community Service – Veterans another job well done. 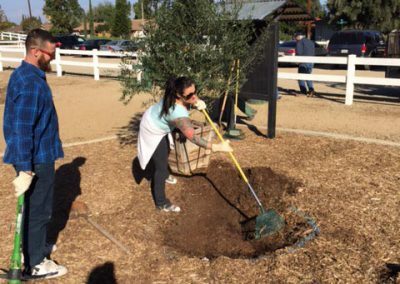 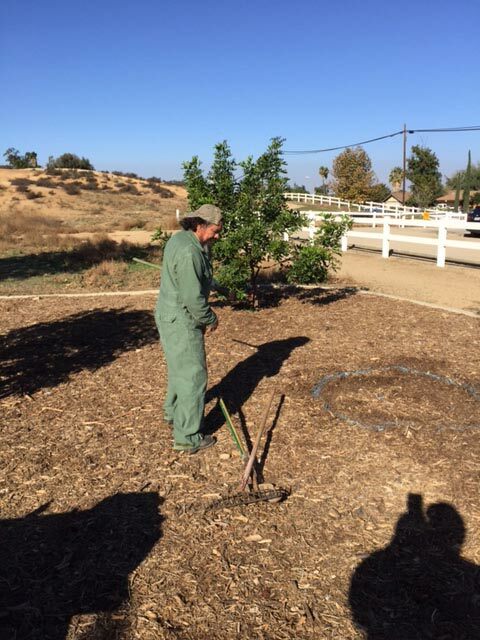 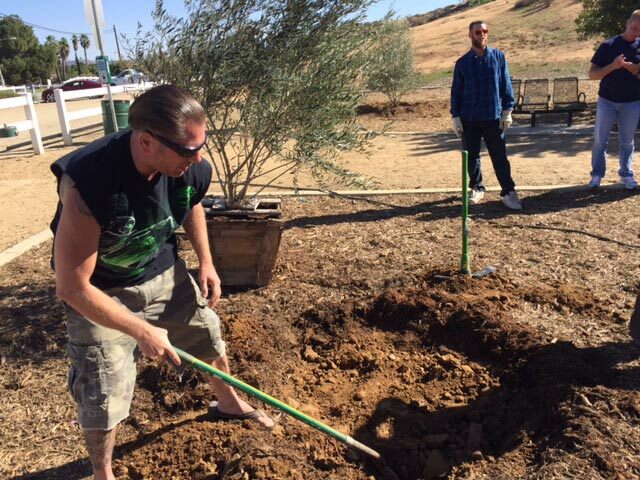 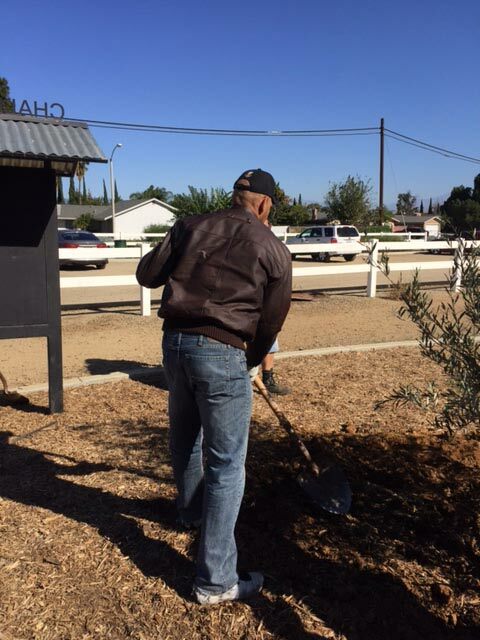 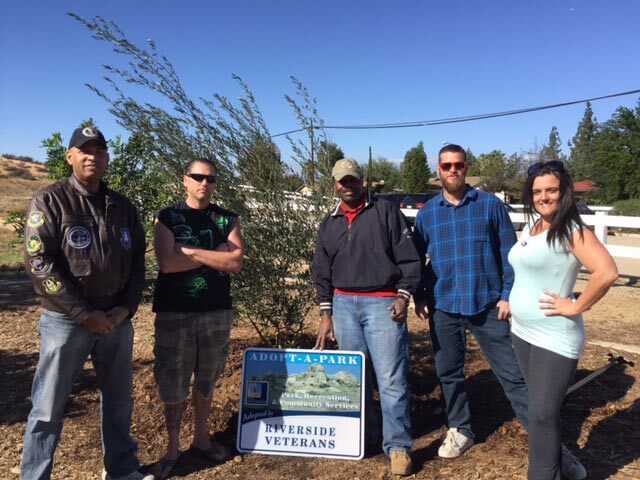 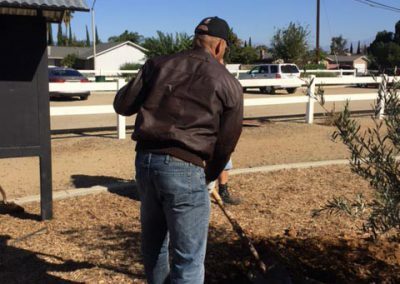 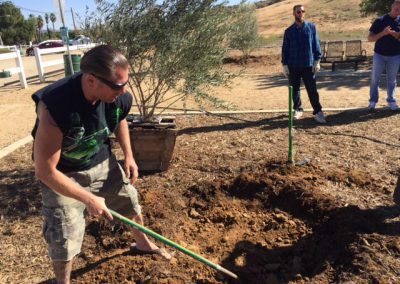 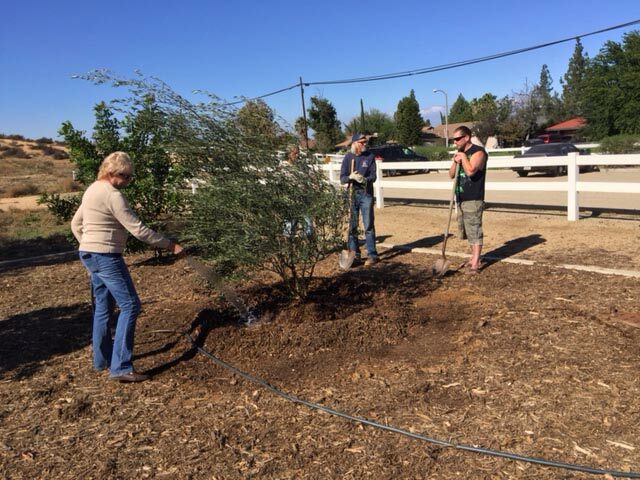 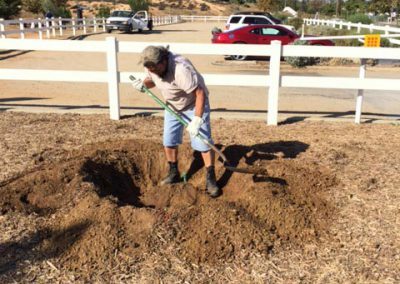 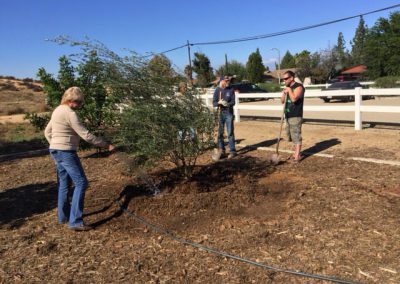 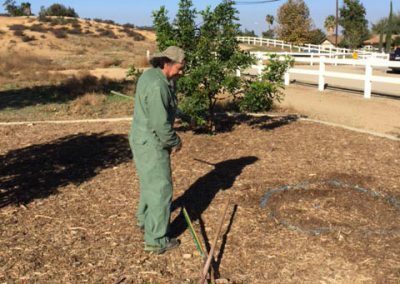 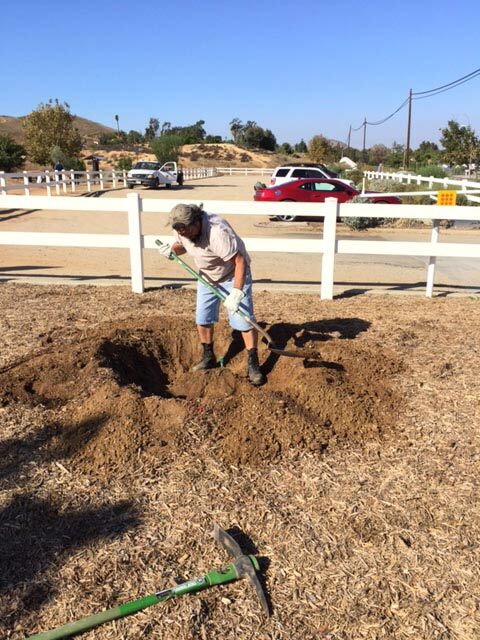 Nov 17, Veterans planted 5 incredible trees. 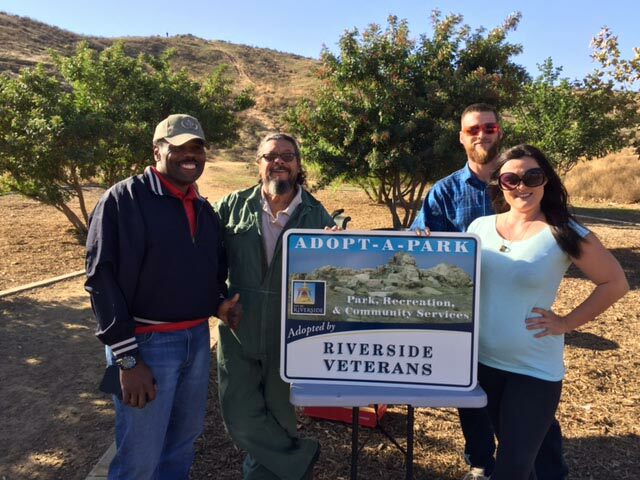 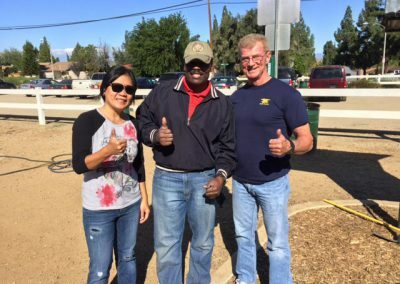 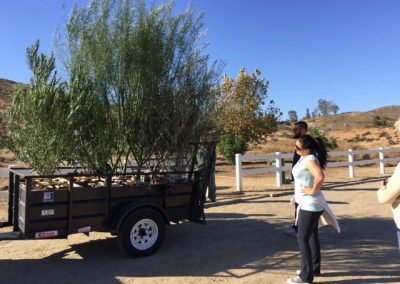 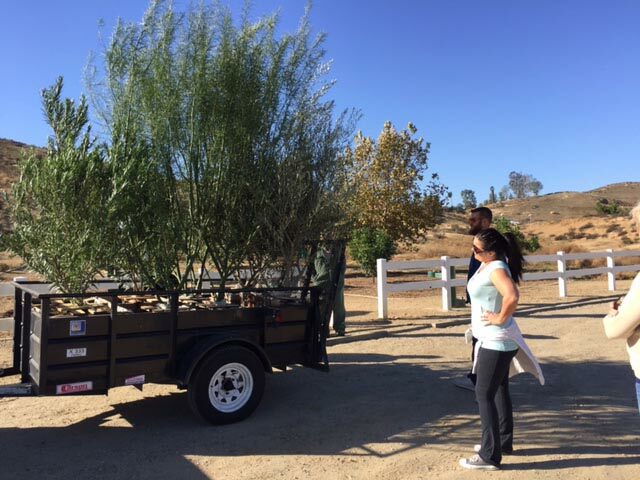 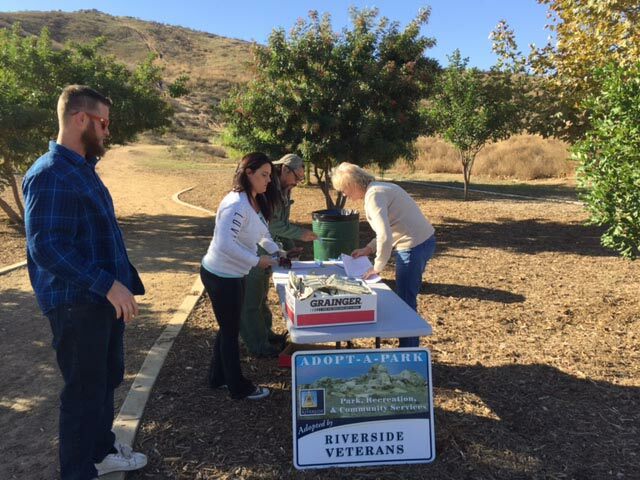 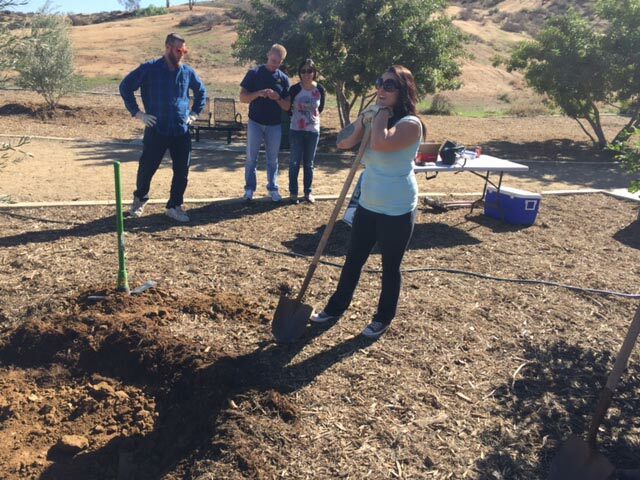 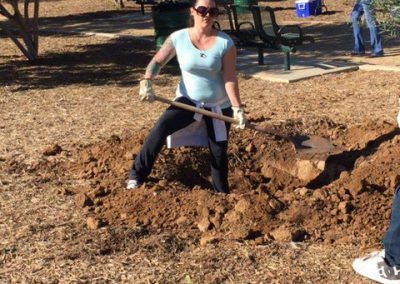 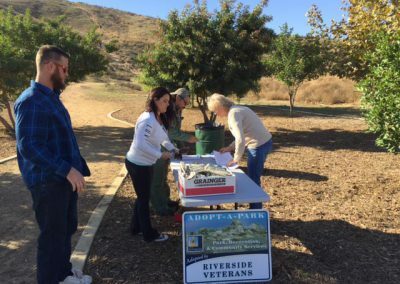 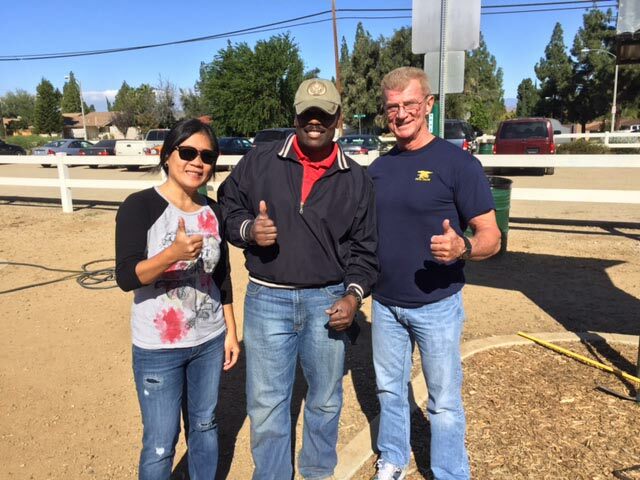 Reaching New Heights Foundation and Riverside Veterans Treatment Court participants adopted Challenge Park as our volunteer community service on going project. 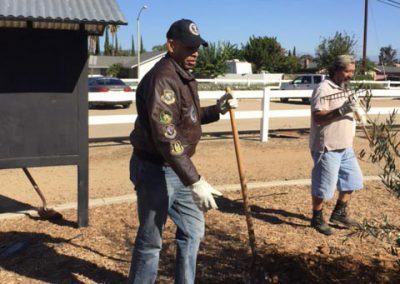 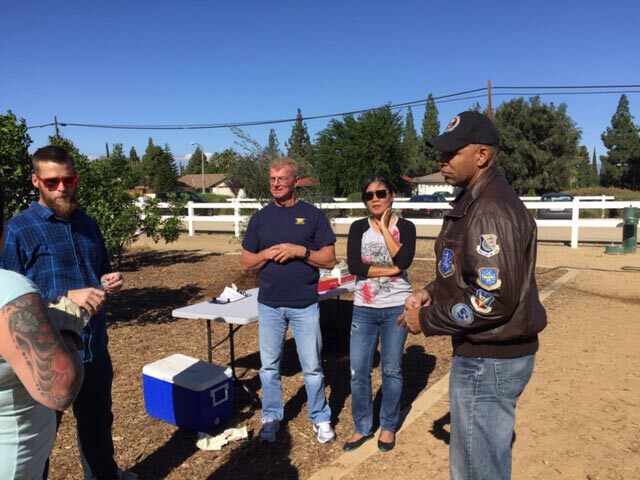 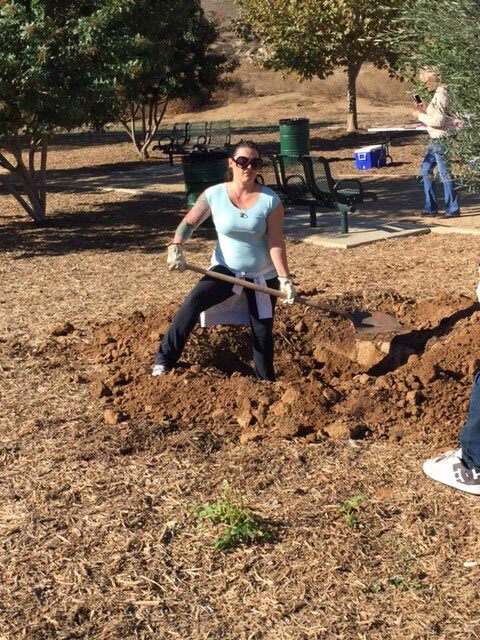 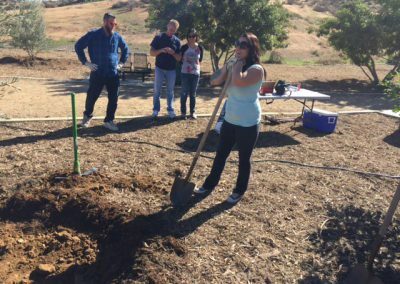 We use Community Service to encourage Veterans to give back to the community and promote camaraderie. 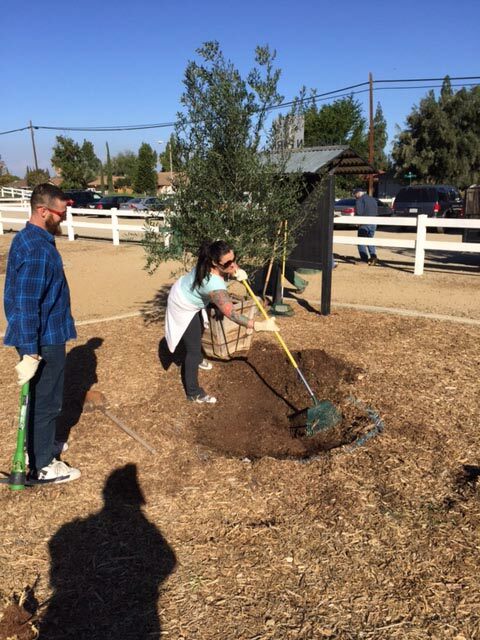 We are planing another community service day at Challenge Park on Dec. 10.